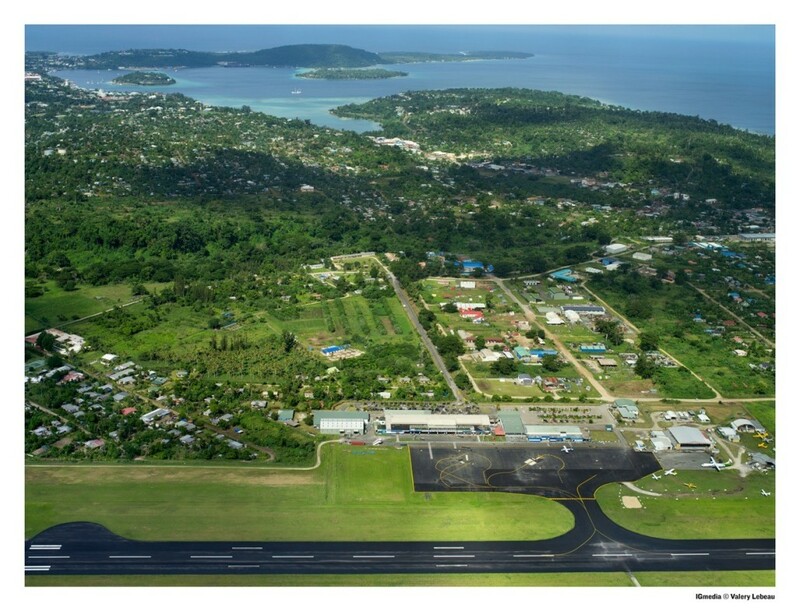 Air Vanuatu has just announced some amazing deals on fight from Auckland to Port Vila: $99 one-way including taxes!!! The sale is on for 5 days only from 6th to 11th May so get your skates on and book! Valid for travel from 01 June to 09 July 2016. With these huge savings on flights you will have plenty left in your holiday budget to do some of the amazing activities you will find on redVanuatu! 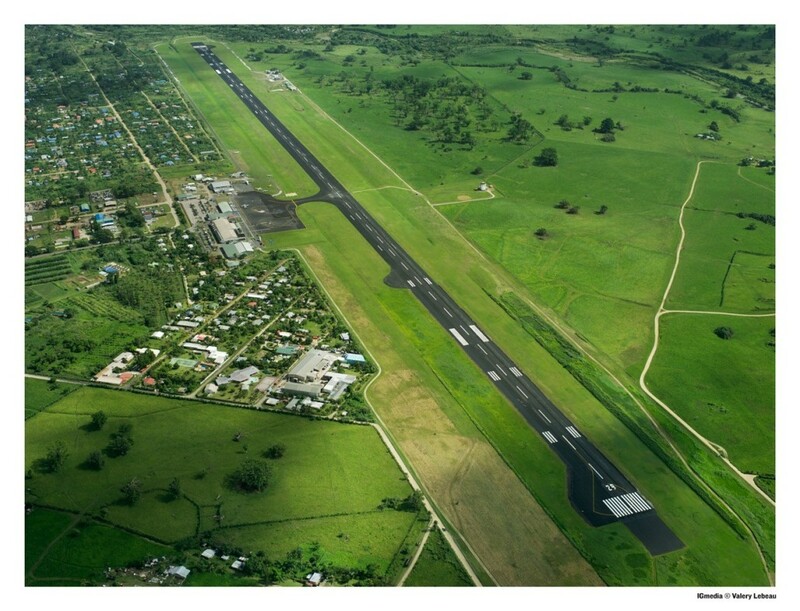 Check out Air Vanuatu for all the details. 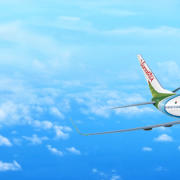 Air Vanuatu also has specials on right now for flights from Sydney, Brisbane and Melbourne. Don’t miss out and book your holiday in tropical paradise soon!